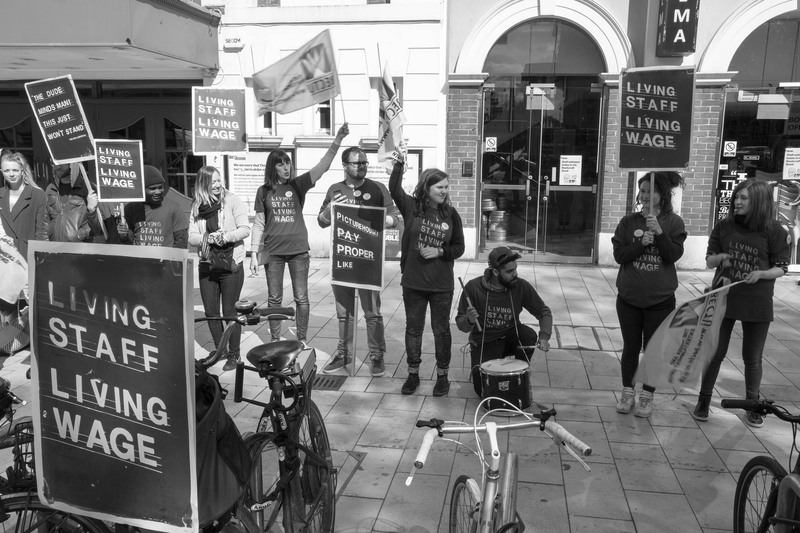 On International Workers’ Day – which commemorates the fight for workers’ rights – we take a look at what human rights do to protect working people. From the 1st to 3rd of May 1886, hundreds of thousands of workers went on strike in the United States to secure an 8 hour working day. At a rally on 3 May, police fired on the crowd, killing two workers. On 4 May, at a demonstration in Haymarket Square, Chicago, police came to disperse the crowd. Someone threw a homemade bomb at the police officers. In the explosion and subsequent gunfire, eleven people were killed. The 1st of May was nominated as International Workers’ Day to remember the Haymarket Affair of 1886 and raise awareness of the struggle for workers’ rights. 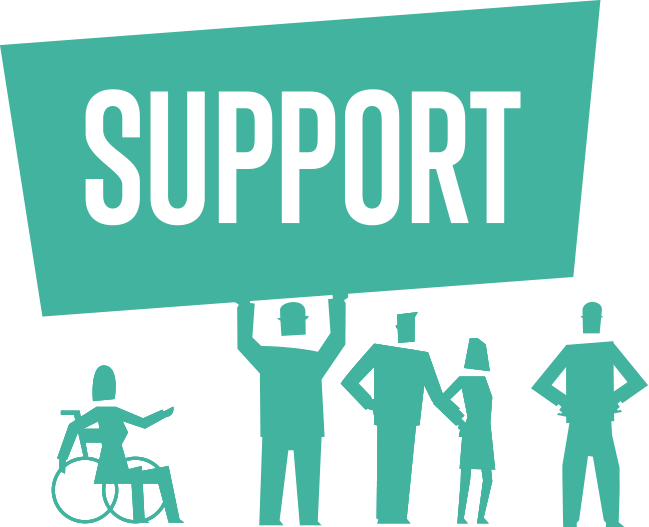 How are workers’ rights protected in the UK? 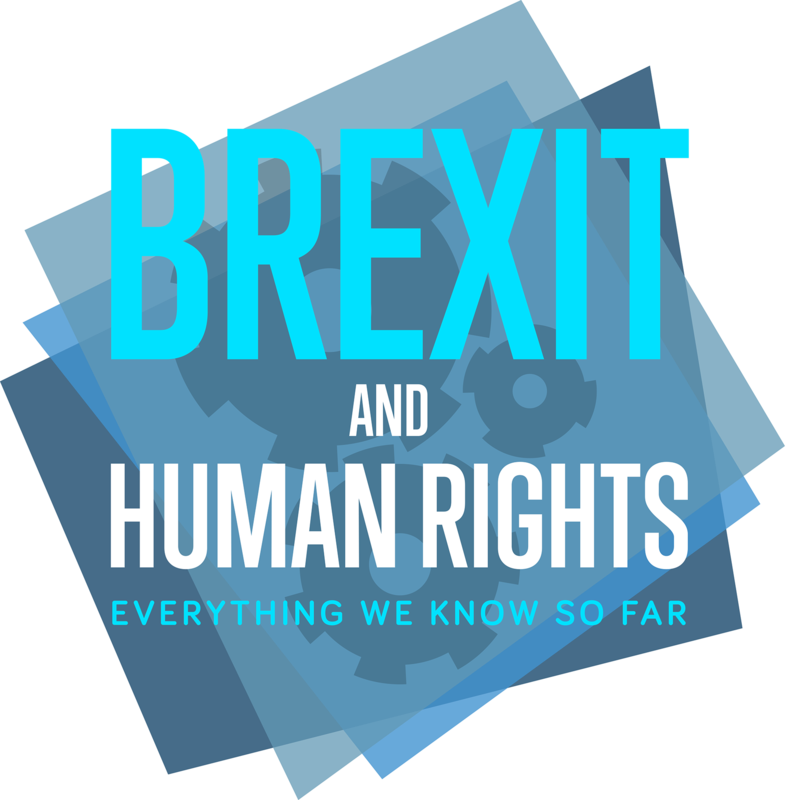 The European Convention on Human Rights has an effect on UK workers’ rights, but a more prominent force is law of the European Union (EU). The EU provides for free movement of workers within the Union and has had a major influence over UK employment rights. The UK is currently one of 28 member states of the EU. But on 23 June 2016, the UK will hold a referendum to decide whether to stay in or leave the EU. Here are some important UK workers’ rights which are reflected in EU law or the European Convention on Human Rights. Paid holidays, a limit on weekly working hours, and the provision of rest breaks during the working day are all rights that the EU insists member states must recognise. In fact, the UK goes beyond the minimum holiday requirements of the EU, giving most workers 5.6 weeks of paid annual leave a year rather than the mandatory 4 weeks. EU law protects the right of part-time workers not to be treated less favourably than their full-time equivalents, unless there are objective reasons for differential treatment. Workers on fixed-time contracts and agency workers are also protected against unjustified discrimination – important when the state of the economy drives many people to take on fixed-term jobs rather than permanent posts. The rights of young workers are also protected. Child labour is prohibited and workers under 18 receive enhanced health and safety protections. When a company goes out of business, EU law protects the rights of workers. Employees may have entitlements, such as unpaid wages. EU law requires member states to set up an institution to guarantee certain payments – in the UK this is the National Insurance Fund. An EU law also protects employees’ rights on their transfer to a new employer. 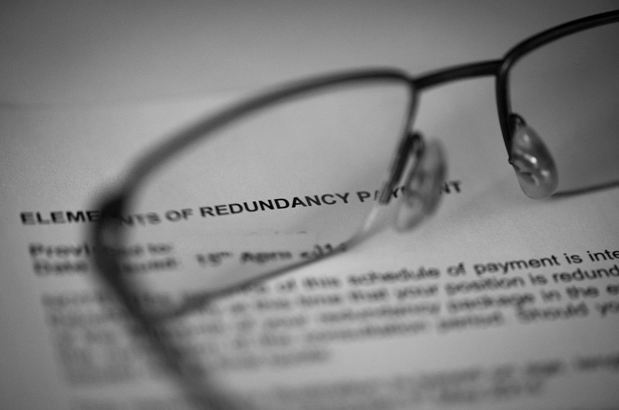 If employees are dismissed as a result of the transfer, they may be entitled to claim compensation. Employees who believe their terms and conditions of employment have been detrimentally changed before or after a transfer have the right to terminate their employment and claim unfair dismissal at a tribunal. Employees have the right to be informed and consulted collectively about the transfer process and any large-scale redundancies. The right to equal pay for equal work is a fundamental right under the EU Treaty (Article 157) and can be relied on directly in UK courts. The UK’s Equal Pay Act 1970 pre-dated the UK joining the EU, but did not cover equal pay for work of equal value. 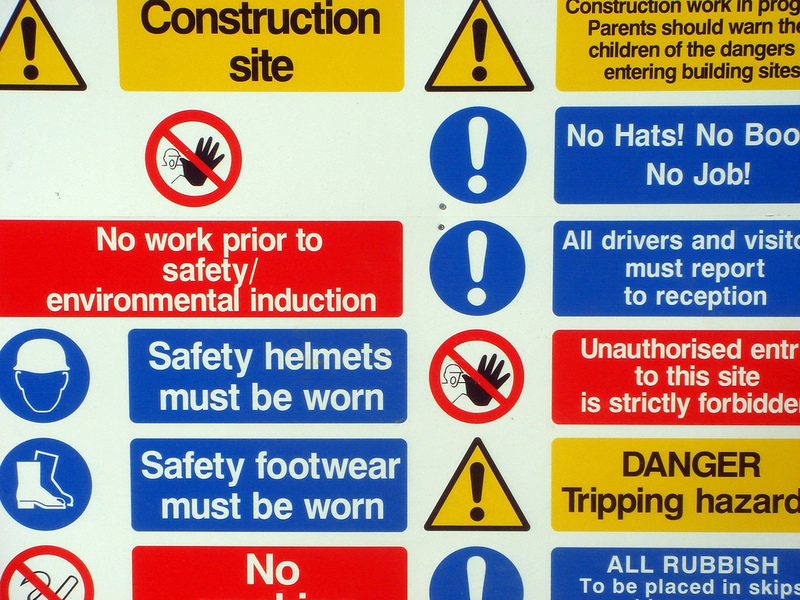 The EU also ensures states give proper legal protection to health and safety at work, promoting workers’ rights to make proposals relating to health and safety and to stop working if there is serious danger. The UK offers more generous maternity leave than is required under EU law: mothers are entitled to up to 39 weeks’ paid maternity leave. A mother’s employment rights – including the right to return to work – are protected during maternity leave. 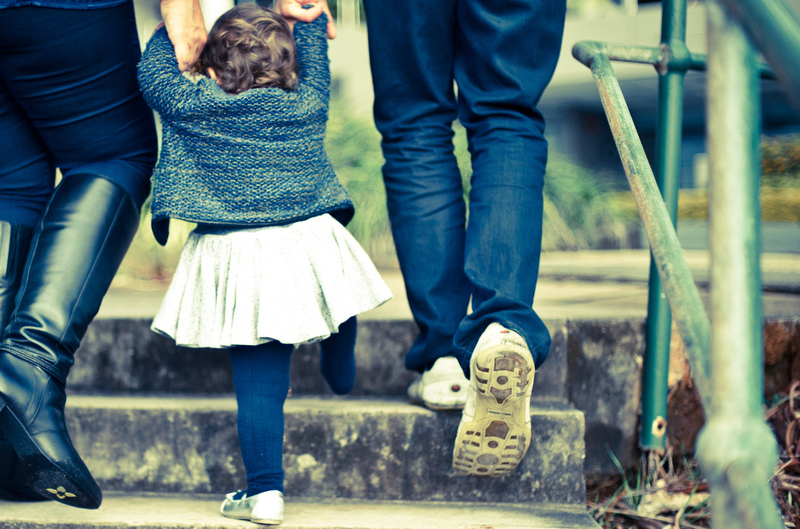 Another EU law increased working parents’ entitlement from 13 to 18 weeks’ parental leave and provided a right for employees to take time off for urgent family reasons. Freedom of speech includes the right to protest. Freedom of association is protected under the European Convention on Human Rights. In the employment context, this has resulted in some protection for trade unions. Workers are able to form and join trade unions. 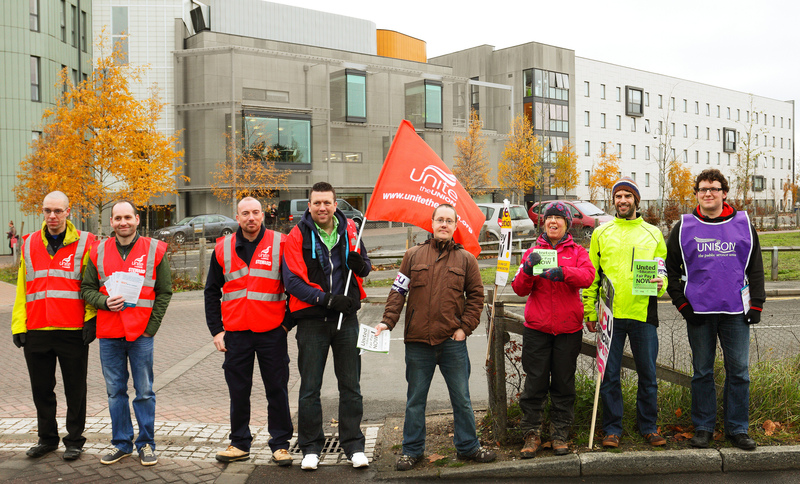 Employers are not permitted to present workers with the ultimatum to join a particular trade union or be dismissed. Employers are not able use financial incentives to induce employees to surrender the right to union representation. Featured image © Roberto Trombetta, used under Creative Commons Attribution-NonCommercial 2.0 Generic Licence. Second image © M.o.B 68, used under Creative Commons Attribution-ShareAlike 2.0 Generic Licence. Third image © Mark Seton, used under Creative Commons Attribution-NonCommercial 2.0 Generic Licence (slightly amended). Fourth image © observista, used under Creative Commons Attribution-NoDerivs 2.0 Generic Licence. Fifth image © Kat Grigg, used under Creative Commons Attribution 2.0 Generic Licence. Sixth image © Roger Blackwell, used under Creative Commons Attribution 2.0 Generic Licence. Rachel is currently a BPTC student at City University and intends to practise at the Bar of England and Wales. View all posts by Rachel Sullivan.